A quality care centre set in beautifully landscaped gardens. The setting, the friendly atmosphere and the sheer standards of care will all strike you immediately. We care for the elderly in single private residential rooms some with en-suite facilities. 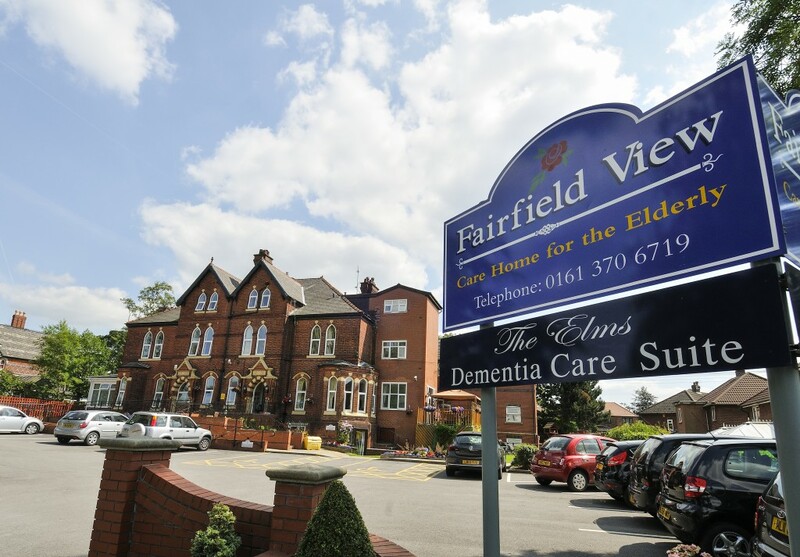 With an enviable reputation and countless highly satisfied clients, we firmly believe we offer the finest caring facilities anywhere in Greater Manchester.